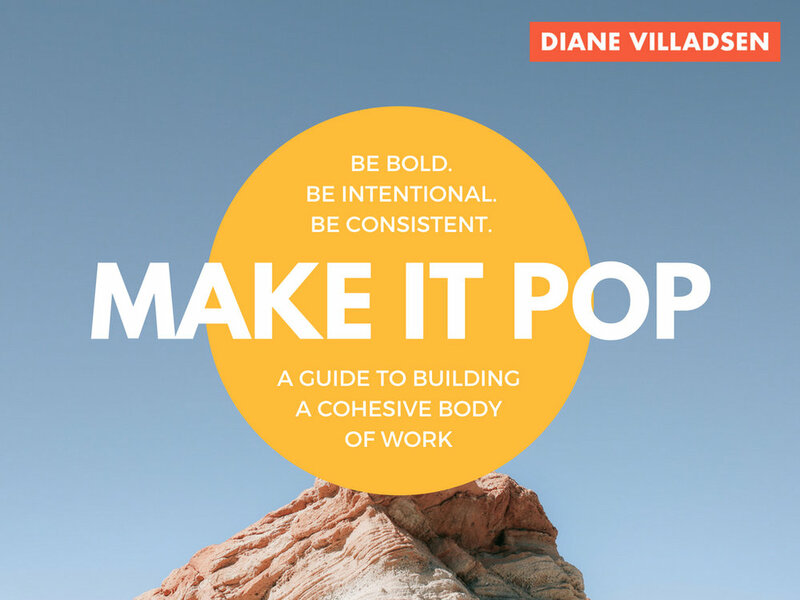 WANT TO KNOW how to build a consistent body of work? One of my biggest frustrations when I was first starting out was my lack of consistency. My photos would look so different from one shoot to the next. Even though I was proud of each shoot individually, I was struggling to get my portfolio to look cohesive. In this free 16-page guide, revised and updated in 2018, you'll learn my process for creating consistency throughout my work, with tips on what to focus as you drive your work toward cohesiveness. Please note that the email from me containing your guide may end up in your spam folder! The guide should arrive in your inbox within 1-2 minutes of submitting your information – if it does not, try looking in spam.